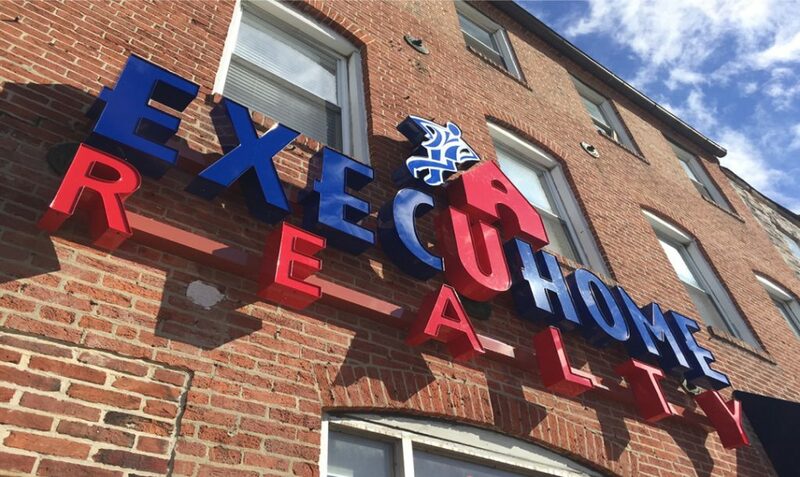 Since 2005… ExecuHome Realty’s mission has been to bring fairness, affordability, and common sense to the way brokerages and their representatives interact. 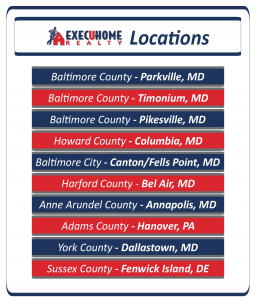 We are the proud home of over 500 licensed Real Estate Professionals in Maryland, Pennsylvania, Delaware, Virginia, and the District of Columbia. We are a full-service brokerage in every sense of the word. Our agents have “24/7/365” managerial and broker support… and are guaranteed to always be provided with a prompt and thorough solution to any Real Estate issue that may arise. We make life easy for our agents by using systems that allow them the convenience of working remotely, at any hour, in any location. Ready To Make ExecuHome… Your Home? We can’t wait to answer any questions you have! 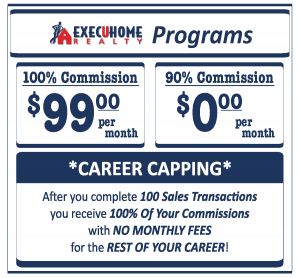 CLICK HERE and CONTACT US and learn how you can get started on enhancing your Real Estate Career with ExecuHome Realty TODAY! 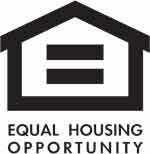 “I have been licensed since 1981 and working with Execuhome Realty has been the best years for me. The company cares about its agents and works with us to assist in our career”.